GOING ROGUE OR GOING ROUGE? The two books were released on the same day and have virtually identical covers. However, the latter is actually a comedic hatchet job on the former Alaska governor. 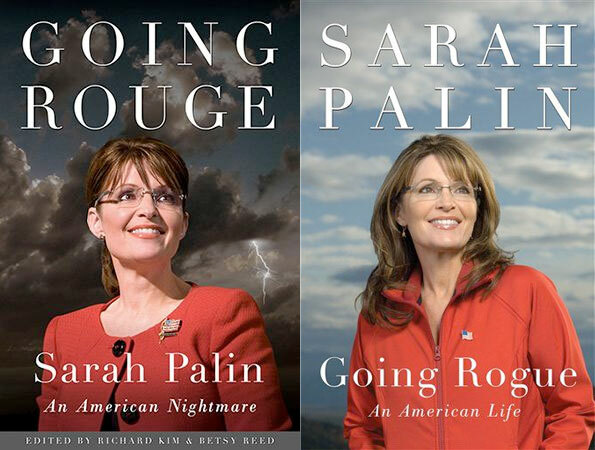 Multitudes of readers seeking the Palin bio have apparently walked out of book stores with the wrong copy. They aren’t the only ones. Today’s Page Six in the New York Post has an hilarious item about how several media outlets have also been duped by the parody book and accidentally ran pictures of the wrong book while attempting to review Palin’s biography. The USA Today embarrassingly printed the wrong book cover in its review of “Going Rogue.” CNN’s Political Ticker also screwed up the two books. Even the pro-Palin Fox News Channel had to run an onscreen correction/apology after showing a graphic picturing the parody book during a discussion of Palin’s memoirs. Famed reclusive author JD Salinger, now in his 90’s, will go to court if he has to to stop the publication of a sequel to his 1951 best seller, “The Catcher in the Rye.” The book, “60 Years Later: Coming Through the Rye,” is being called “a complete rip-off,” by Salinger’s lawyers. The sequel was written in Sweden under the name John David California. Salinger has sued repeatedly to stop any written sequels or movie deals involving the Holden Caulfield character whom he created for the book. In the book version of the baseball movie “Field of Dreams,” it is JD Salinger’s character who the author has to take to a baseball game. The James Earl Jones character was developed after Salinger sued. Published in 1951, “The Catcher in the Rye” remains the quintessential American coming-of-age novel and is still in print. 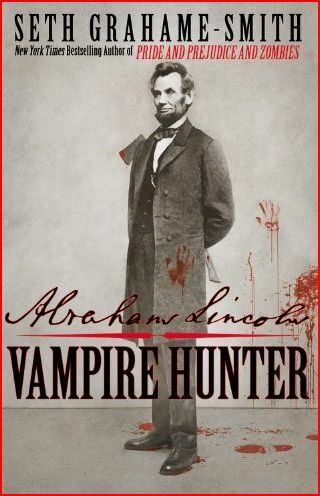 It has been called the most influential American novel in history. Generations of actors from Brando to DiCaprio have reportedly longed to play Holden Caulfield on screen. Salinger meanwhile has not published an original piece of work since 1965. He has not done an interview since 1980.